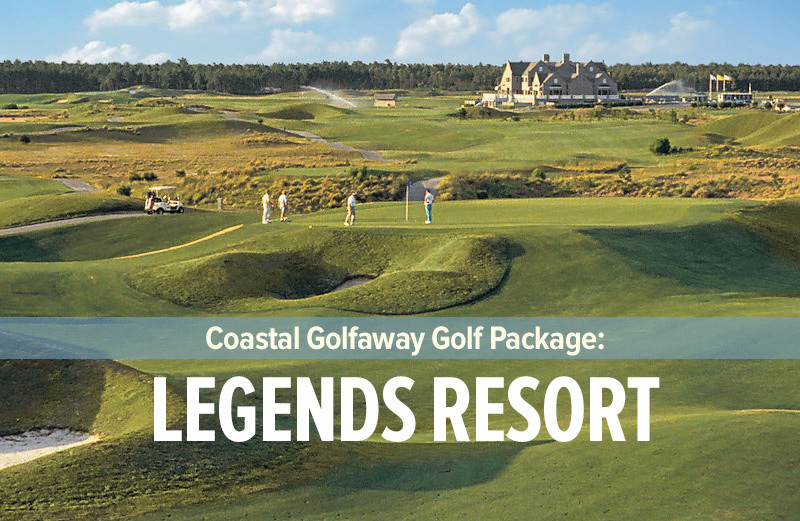 World renowned for his (resort) golf course architecture, Tom Fazio has created a classic low country golf course in the heart of the Barefoot Resort complex in North Myrtle Beach. 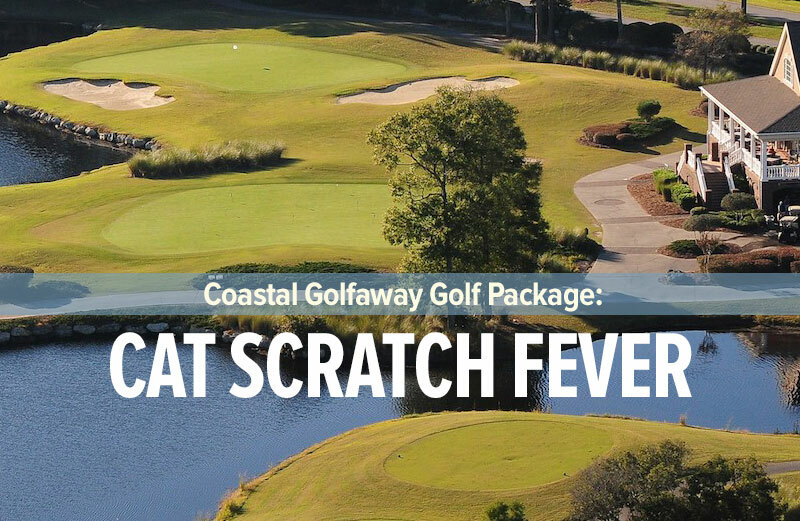 The Fazio course is located between the Dye and Love layouts and is routed through a spectacular piece of Low country land that is filled with live Oaks, Carolina Pines and many lakes. 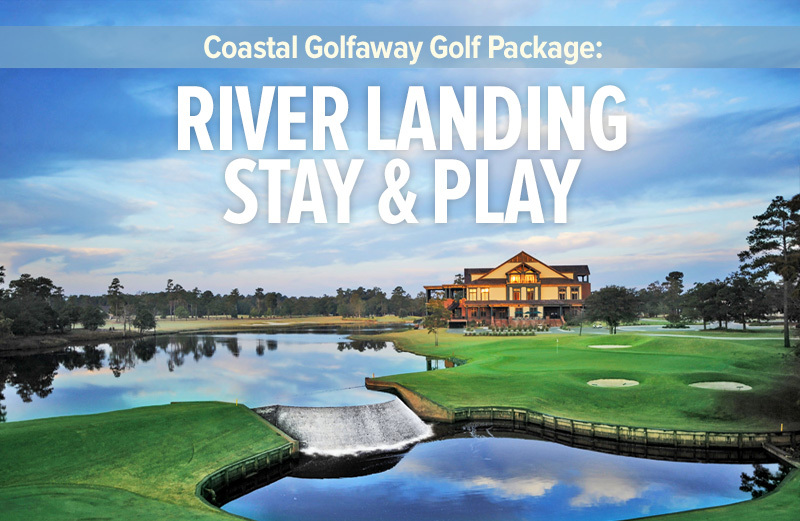 Dramatic elevation changes with natural areas and native grasses abound while waste areas and well placed bunkers feature bold and stunning looks, all adding to this memorable and very playable Myrtle Beach golf course. Like a lot of golf courses in Europe, the course does not return to the clubhouse after nine holes, quite a unique feature for North Myrtle Beach golf. The Barefoot Resort Fazio course is always meticulously manicured and definitely favors the amateur player. The generously wide open fairways are GN-1 Bermuda grass, a hybrid grass developed by Greg Norman Turf, approach areas are Tif-sport Bermuda grass while the medium sized and slightly sloped greens are Champion UltraDwarf Bermuda. A good golf hole that comes to mind is the 191 yard (Platinum tees) par three sixth hole, playing slightly shorter than the scorecard suggests, this downhill par three requires you to carry the ball roughly 170 yards over a pond to a medium sized and slightly sloped green that is guarded by two bunkers in the front (left and right) and a third at the back of the green. 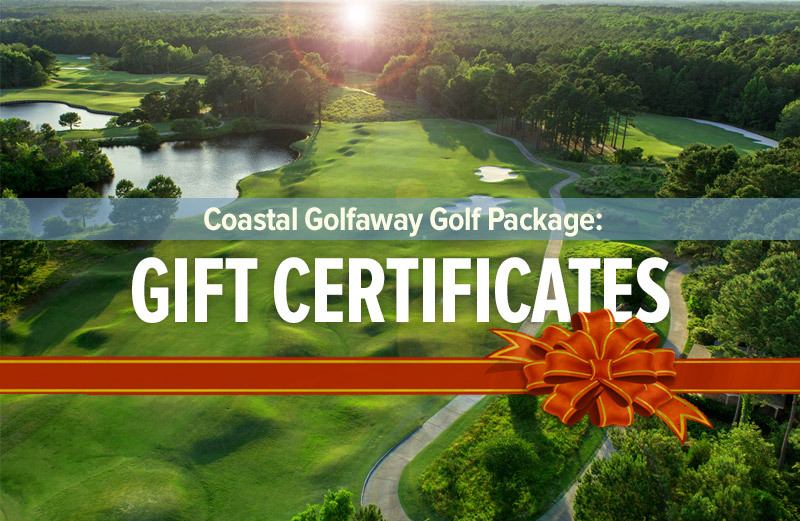 Depending on which way the North Myrtle Beach wind blows, a variety of clubs can be played off the tee and we recommend you “club up” and be happy with par. 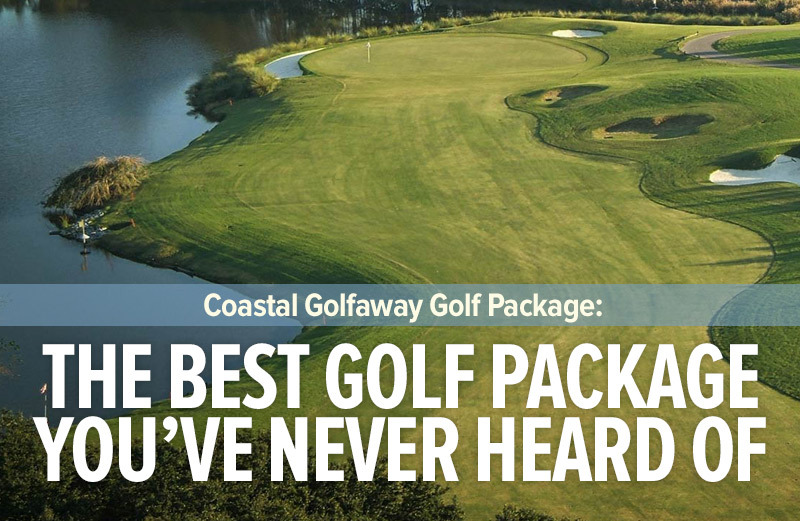 The Fazio golf course has five sets of tee boxes, the Platinum tees measure 6834 yards, the Black tees measure 6350 yards, the White tees measure 5678 yards Green tees measure 5292 yards and the Gold tees measure 4820 yards respectively. 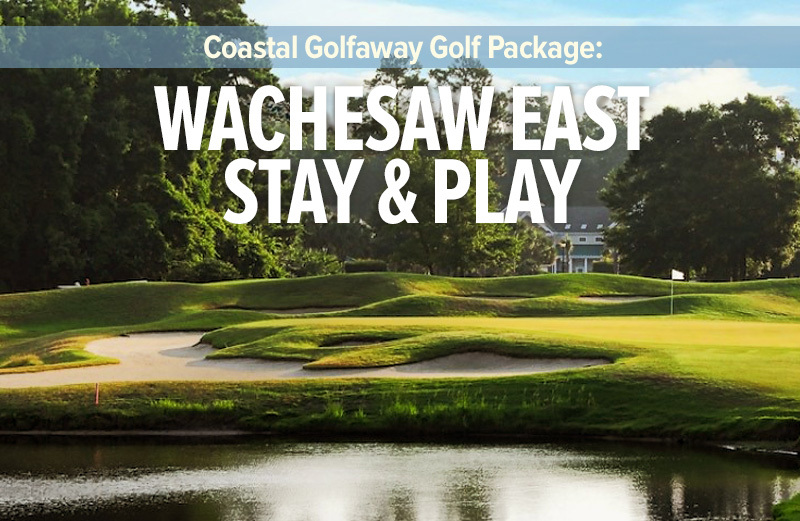 Although the golf course is player friendly and short by today’s standards it still requires you to think your way around, all in all, an enjoyable play any time you visit warm sunny North Myrtle. 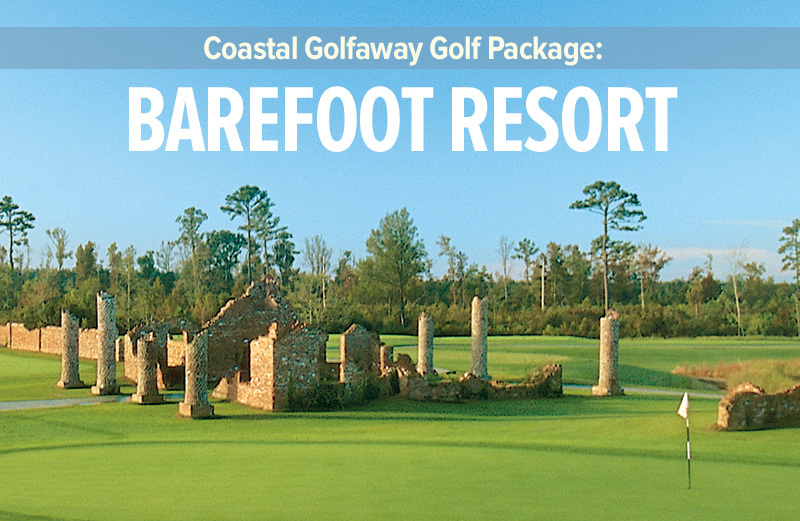 Call one of Coastal Golfaway’s golf directors at 1-800-368-0045 to get details on pricing for the Barefoot Resort courses including the Fazio.